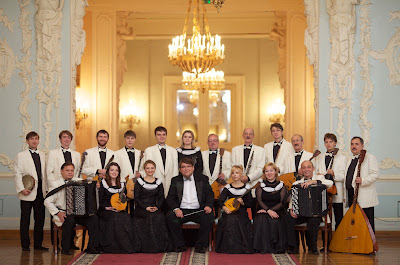 ROSSIYA: Soloists of the State Academic Russian National Ensemble. Rossiya, Russian Ensemble will be holding a concert "ROSSIYA: A Night of Russian Music at the Cebu Provincial Social Hall on July 29, 2011. Rossiya conducts two major concerts in the Philippines, Cebu and Manila. Rossiya was formed in 1968, when USSR national actress Lyudmila Georgievne Zykinoj decided to organize a national ensemble. This ensemble prides itself for being composed of balalaika, bayan and contrabass players alongside a guitarist. Spectators will be serenaded to an array of Russian classics and top-of-the-class compositions by no less than famed and award-winning Russian musicians, Victor Gridina, Sobolev Anatoly Nikolaevich and Dmitry Dmitrienko. A collaborative effort between the Office of the Ministry of Culture of the Russian Federation, Cebu Provincial Government and the International Affairs Office of the National Commission for Culture and the Arts, the concert is organized as part of the 35th year celebration of the Philippine Russian Relations and the Days of Russian Culture. 1. Russian national song of "Kalinka"
2. Russian national song "Pedlars"
3. Russian national song "Kamarinsky"
6. V.Gridin "the Karelo-Finnish Pole"
7. Russian national song "Volga has spread widely"
8. Russian national song "Uhar-merchant"
9. Russian national song "Gold-domed Moscow "
10. V.Maljarov, variations on themes of Russian dance folk tunes. 16. An ancient Russian romance "I have met you"
17. Siberian comic song "Vatalinka"
18. Russian national song "Moon shines"
19. V.Solovyov-Sedoj "Moscow suburbs evenings"
Members of the Board of the Cebu Arts Council, Consular Corp of the Philippines (Cebu Chapter), Members of the Cebu Media and students from various universities here in Cebu are the expected guest for the concert. Consul Garcia expressed high hopes for the success of the concert. “I am very excited about this event. This is a rare chance for the Cebuanos, especially the students, to be exposed to and be appreciative of Russian music. This will also make the Cebu market more competitive as a Russian tourism destination”, concluded the Honorary Consul to Russia. 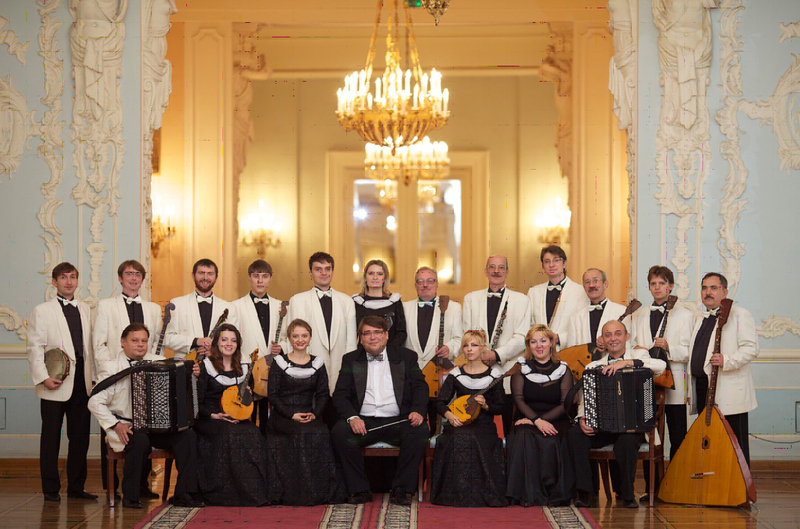 0 comments: on "Rossiya: Russian Ensemble Concert Cebu Provincial Social Hall July 29"